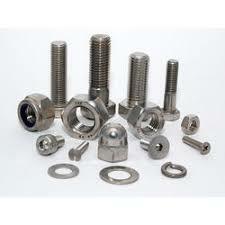 We can have custom manufactured U Bolt made to meet as per clients requirements in all materials from low carbon steel to stainless steel and exotic materials. 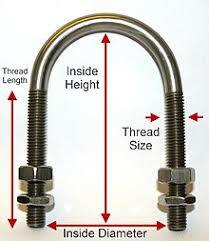 U bolt comes in set of 2 Nut & n Washer. Let RAJGURU be both your standard and non standard supplier.